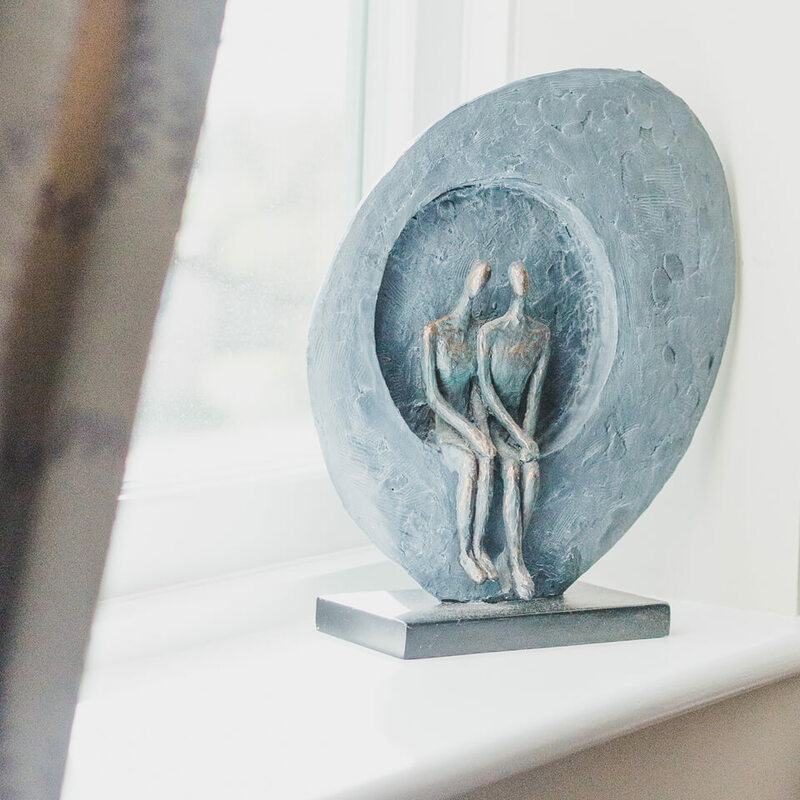 At the end of your magical day, we hope you’ll stay in your romantic bubble, enjoy every moment on that dance floor and spend the night in Dove Cottage, our luxury honeymoon suite. 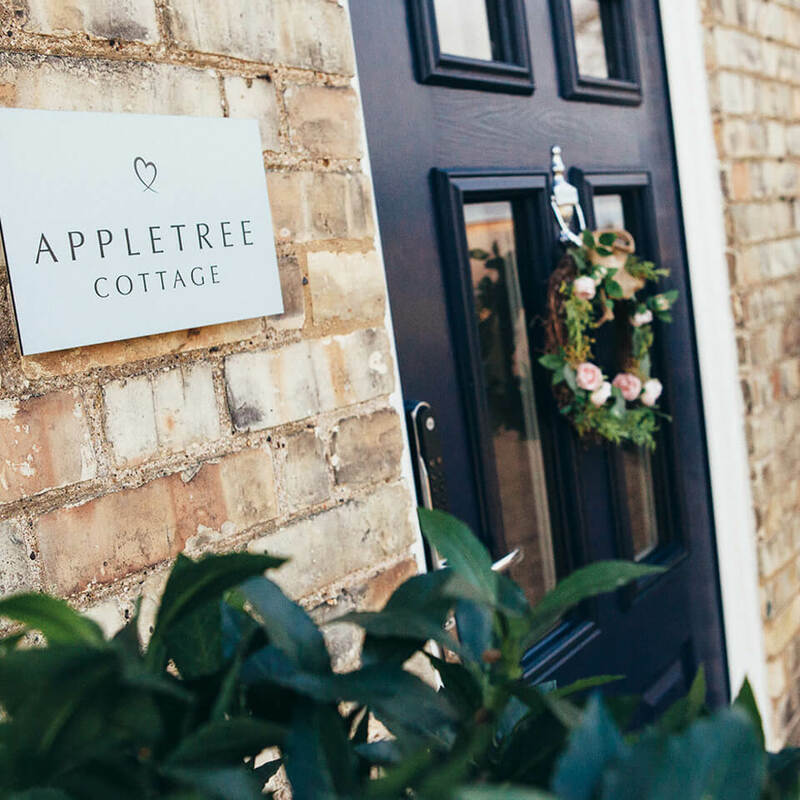 Appletree Cottage offers luxury accommodation in seven beautifully appointed bedrooms, the perfect size for your closest friends and family. 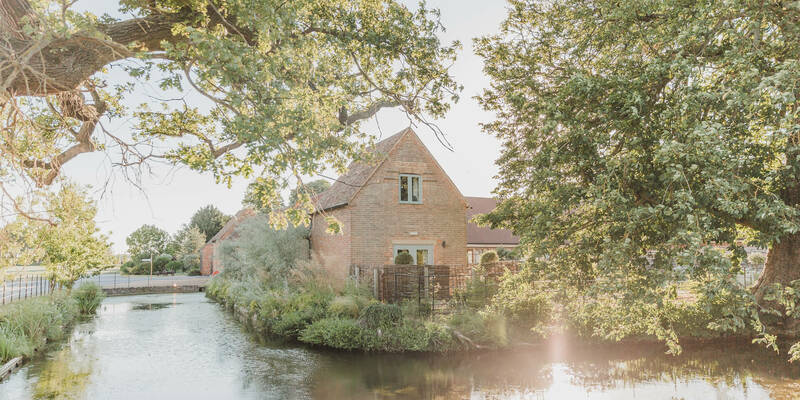 A tranquil retreat, Dove Cottage is nestled in the corner of the garden at Bassmead Manor Barns. With double French doors and a private patio, it features a pretty sitting room and opulent bathroom with free-standing bath and double shower. Upstairs, you’ll find your beautiful bedroom with views over the countryside beyond. You might never want to leave! Sleeping up to 14 guests in seven en-suite bedrooms, Appletree Cottage is the perfect choice for your family or closest friends. 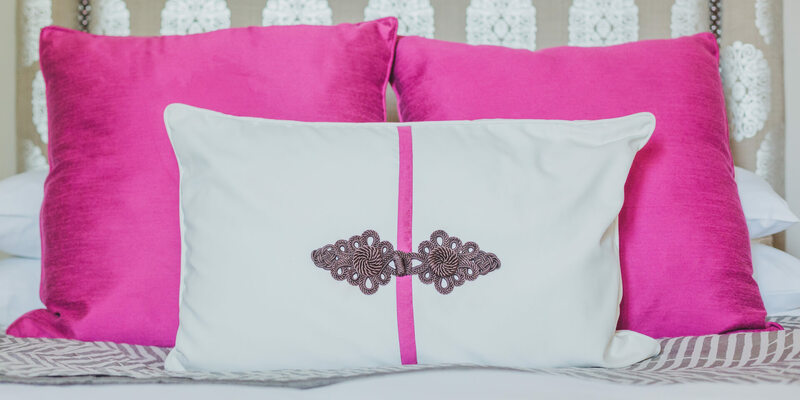 With stunning countryside views, each room is individually decorated and named after a flower that grows in the area. One of the joys of spending the night here is that you can enjoy breakfast with your family the following morning. 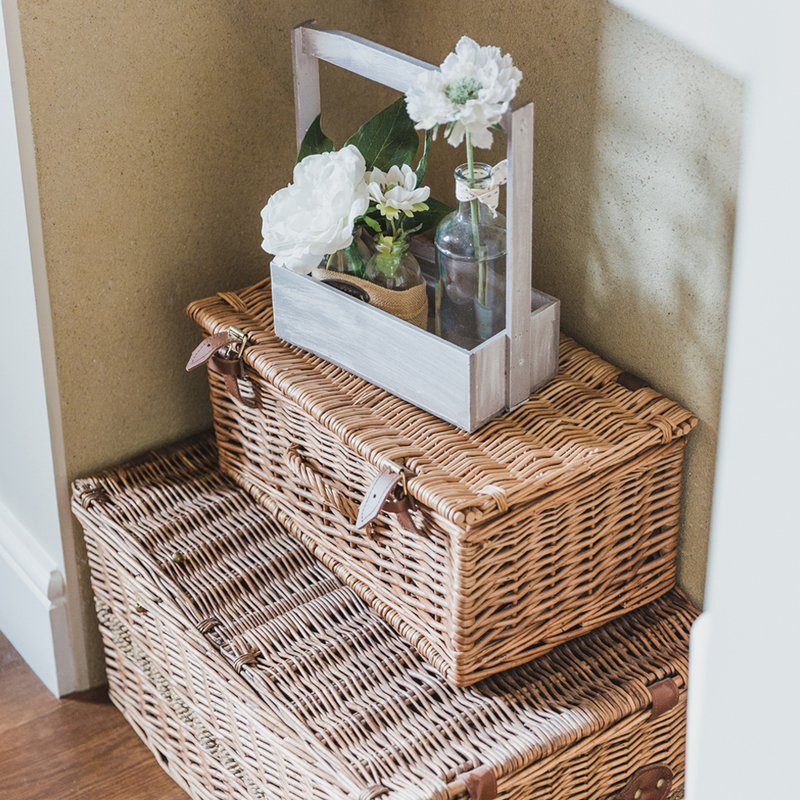 Galloping Gourmet serve a continental breakfast to the newlyweds and their Appletree Cottage guests – a lovely opportunity to reminisce over the events of the previous day, sharing stories before you say farewell. If you have plenty of friends and family who want to spend the night nearby, then we will be happy to provide a list of our favourite local accommodation options. From cosy B&Bs to relaxing hotels, your loved ones won’t have far to go to unwind after helping you celebrate in style.